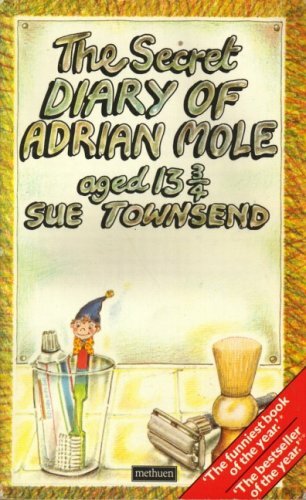 by Sue Townsend | Literature & Fiction | This book has not been rated. Funny journal of a teenage boy. This book will be released on the occasion of a speech about bookcrossing.